THE CORN STORES Ltd "Much more than a pet shop"
We are a very friendly, independent business, with a great local reputation so pop in and give us a try. We are a very friendly business, with a great local reputation. 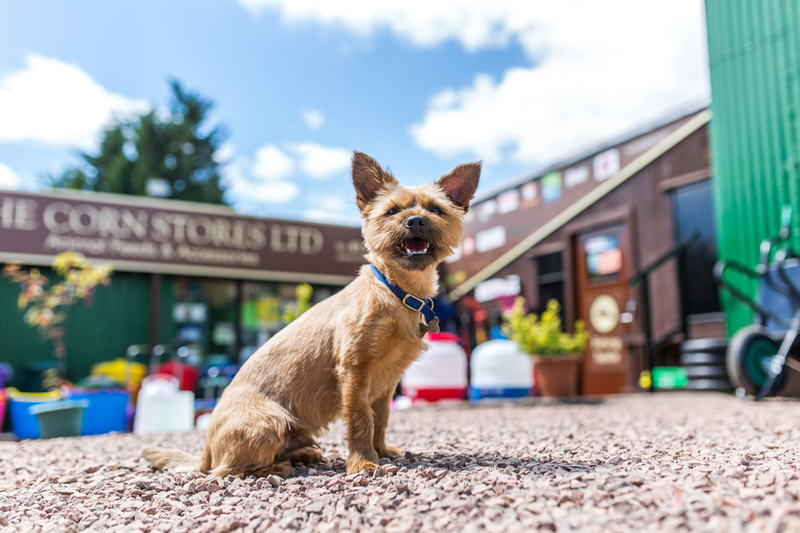 Based in Redditch, The Corn Stores Ltd welcome pet owners from all of the surrounding areas; just drop in a see us. If you are in the Redditch area, we are the only name you need to remember! 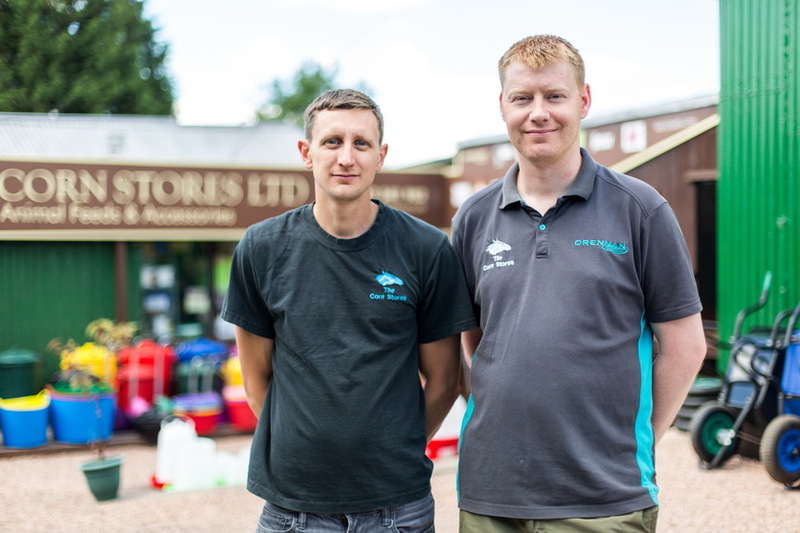 At The Corn stores Ltd we offer a friendly service and always help our new and old customers in the best way we can, we are a small business that has been around for generations but slightly tucked back off the Evesham road with ample parking at the rear of the shop. We stock feeds and accessories for horse, dog, cat, rabbit, guinea pig, hamster, rat, degu, chinchilla, pigeon, aviary, fish, poultry, sheep, goat, pig and llama/alpaca and frozen food for reptiles. House coal,kindling and logs available in season. If you can’t get to us in working hours then give us a call and arrange a delivery for your bedding, feeds or accessories. Should we not have in stock what your looking for then we’ll do our best to get that item in from our suppliers. We aim to be competitive and are constantly looking at keeping prices low to give the customer the best prices around. You can get in touch with us by phone, email or by facebook.